Tamping Rammer is a small and light weight machine that is used for trench work, repairing work and backfill. Our Tamping Rammer is easy-to-start and known for its attributes like low maintenance, low noise operation, reduce fuel consumption, etc. 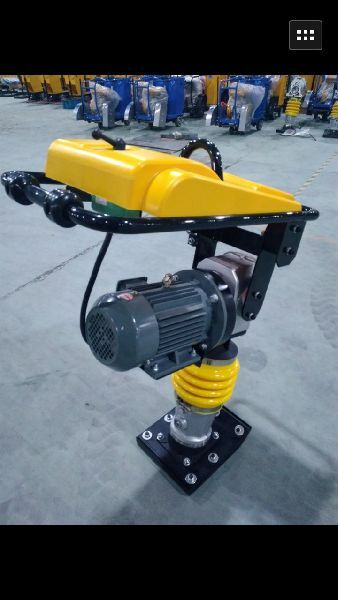 Tamping Rammer that we offer also absorbs the vibration shocks while lending a smooth operation to the user.